We are well-known manufacturers and suppliers of PP Ball Valve Fittings, Ball Valve manufacturer that are the choice of industries for their smooth industrial work processing. 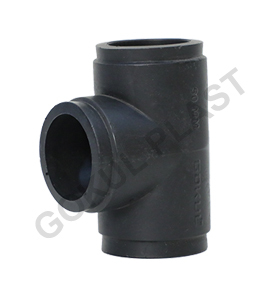 Our fittings are highly preferred due to their superior quality and high durability. These fittings are made up of excellent quality raw-material, with the aid of the most contemporary technology in the market. We work in accordance to the international standards of quality to fabricate our products. These products have good durability and consistency as well as are very cost-effective. We offer our products at very affordable rates like our PP Pipe fittings and HDPE Pipe Fitting. Supported by the expert team of professionals, we have emerged as one of the chief companies in India manufacturing and supplying superior quality PP Pipe fitting that is very useful in domestic as well as industrial applications. We utilize cutting edge technology and supreme grade PP raw material to manufacture these fittings. In order to guarantee the quality of our products, our pipe fittings are tested against diverse parameters. We deliver our products to our patrons right on time, to assist their smooth and uninterrupted work processing. We offer our products at market-leading price like our Polypropylene Fittings and PP Ball Valve Fittings. 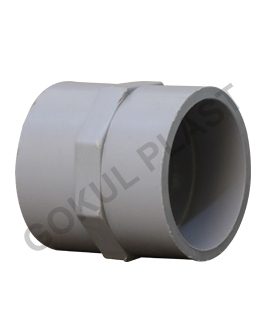 We are dynamically involved in manufacturing and supplying a matchless array of Pipe Fittings that is made up of high grade Polypropylene material. They are fabricated utilizing the latest technology under the guidance of our expert team of professionals. These fittings are therefore dimensionally precise and very robust in nature. 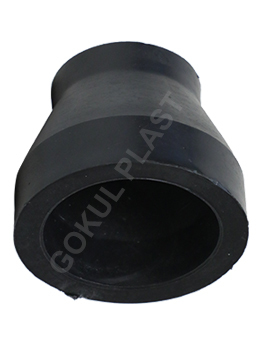 We also offer them in customized versions and specifications like our PP & HDPE Pipe Fitting and polypropylene Fittings. We quality test them under different parameters to ensure their flawlessness. We offer them at very affordable rates. We offer an extensive array of polypropylene Fittings that are accurately engineered and precisely dimensioned to fulfill the diverse requirements of our customers. 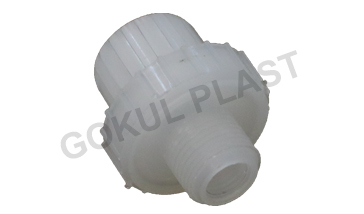 These fittings are manufactured employing high quality polypropylene material, which is obtained from the most trustworthy vendors of the market. Our fittings are anti-corrosive in nature and have a good wear & tear as well as abrasion resistance. Our products are very simple to install and require low maintenance. These fittings are at par with the international quality norms, hence are robust and have a good life span. Like our HDPE Pipe Fitting and PP Ball Valve Fittings, we also customize this product as per the requirements of our customers. We offer our products at very reasonable prices.